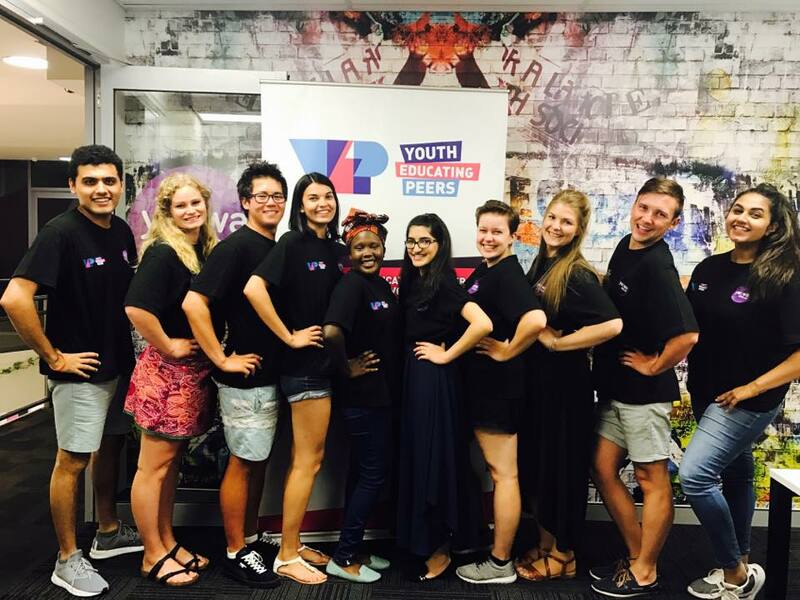 YACWA’s Youth Educating Peers (YEP) Project aims to support and educate young people on relationships, sexual health and blood-borne virus (SHBBV) issues. 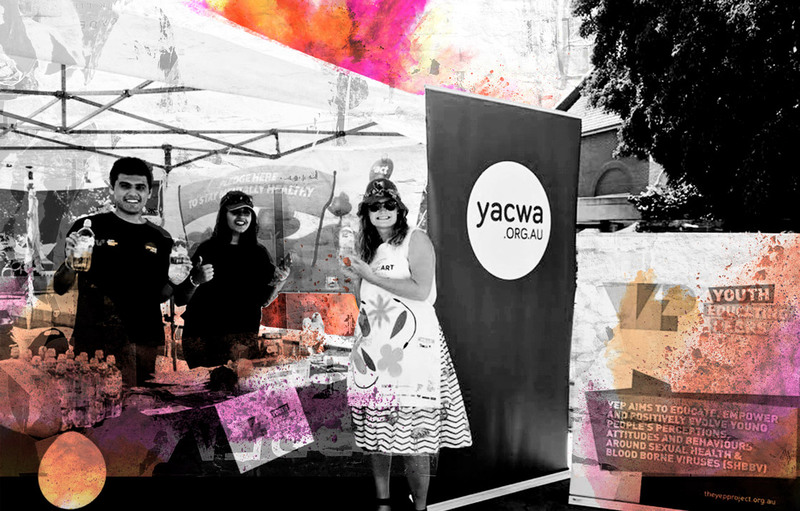 We do this by working in partnership with the WA youth sector and building the capacity of youth workers. A key focus is on the use of peer education as a youth participation and health promotion strategy with young people with our group of volunteer peer educators, the YEP Crew. Young people have increased sexual health and blood borne virus (BBV) information and education provided by their peers face-to-face in metropolitan Perth and online across WA. Youth sector agencies and youth workers are confident and competent to address youth sexual health and BBV issues and deliver integrated peer education programs. Promotion of socio-cultural norms and attitudes to youth sexual health and BBV issues through increased public awareness. The YEP Project is funded by the Department of Health, WA (Sexual Health and Blood-Borne Virus Program) and is designed and delivered in partnership with a range of key stakeholders. For more information visit the YEP website here. YEP Crew (Peer Educators) is a youth-led program that aims to give young people opportunities to connect with other young people, get educated about issues that affect them and take action to make positive changes regarding sexual health, relationships and blood-borne virus issues in their communities. The Peer Educators provide sexual health, relationships and blood-borne virus (BBV) education to other young people through a range of creative, engaging, and interactive strategies. They work together as a team to design and deliver online social media initiatives and outreach activities for young people in a variety of online settings.